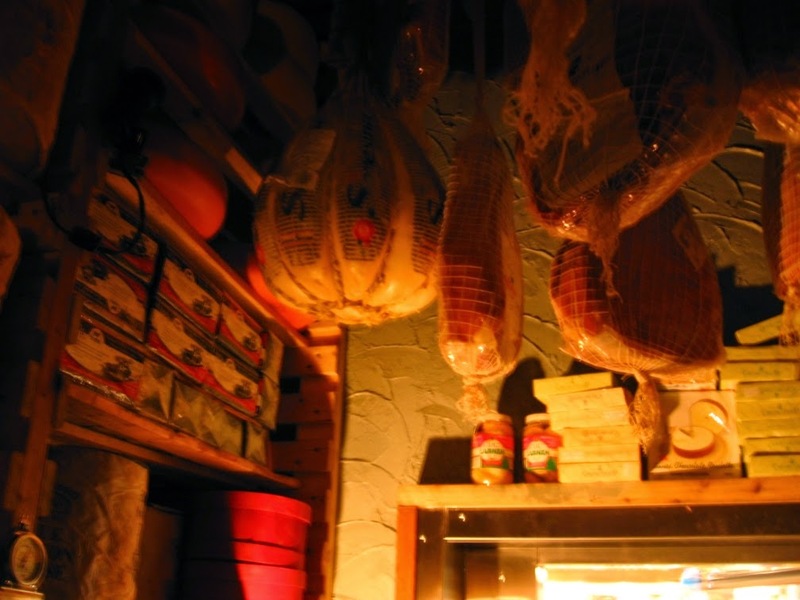 I have been wanting post about The Cheese Boutique ever since we returned home from Toronto in mid December. If you live in Toronto and haven't been to this store or when you visit Toronto you absolutely MUST go. Our son-in-law to be at the time and now our daughters wonderful husband mentioned that when you go either mortgage the house or go with a budget. He is so right. I could have spent several hundred dollars. 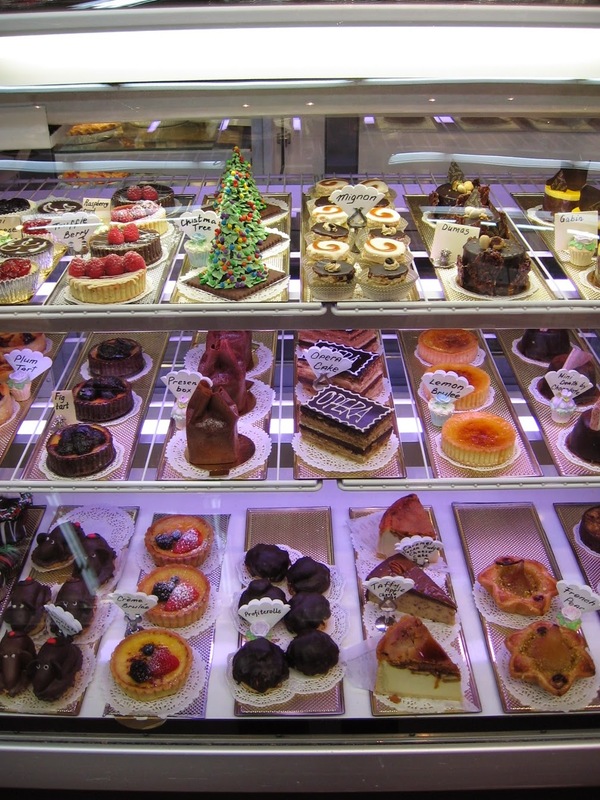 This is a delicatessen on a grand scale. I was overwhelmed and delighted. For someone who has bought tinned tomatoes in Switzerland because I liked the labels and brought the empty tins home in my luggage, the empty tins are in my studio, I was in heaven. I always find packaging and product design very inspiring. You may also know from previous posts that cakes and pastries and candy are another area I go to for design and colour inspiration. Their business card is a wedge of cheese. Click on the image to read the telephone number and address, write it down and be sure to go there. They were kind enough to let me photograph the store interior so let's get on with the tour. Be sure to go into the cheese vault. 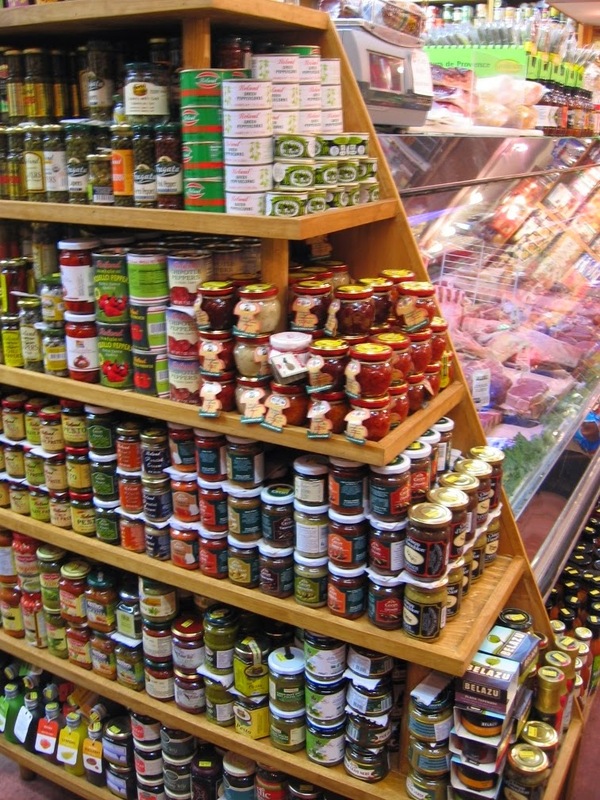 Cheese is the main focus but like any good delicatessen there are the jams, pickles, and European candy for sale. 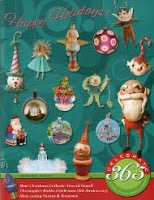 Do click on the images for a better look at the store. Mike our middle kid bought this cheese sampler. What a treat, I recommend buying one of the samplers. The flavours were constantly a surprise and a great introduction to what is available. The two cheeses that I distinctly remember was a curry flavoured cheese and a blue cheese that melted like snow in your mouth. This is a sample of the pickles, pestos, and sauces available. Deli meats are also available. Do you crave pasta for dinner? 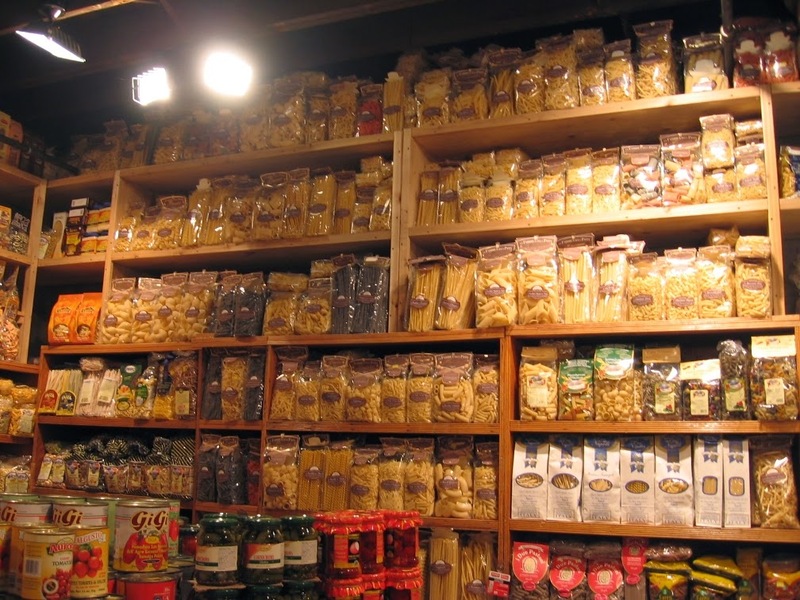 There is a room with a wall of pasta and a wall of olive oils to choose from, as well as ingredients for your sauce. 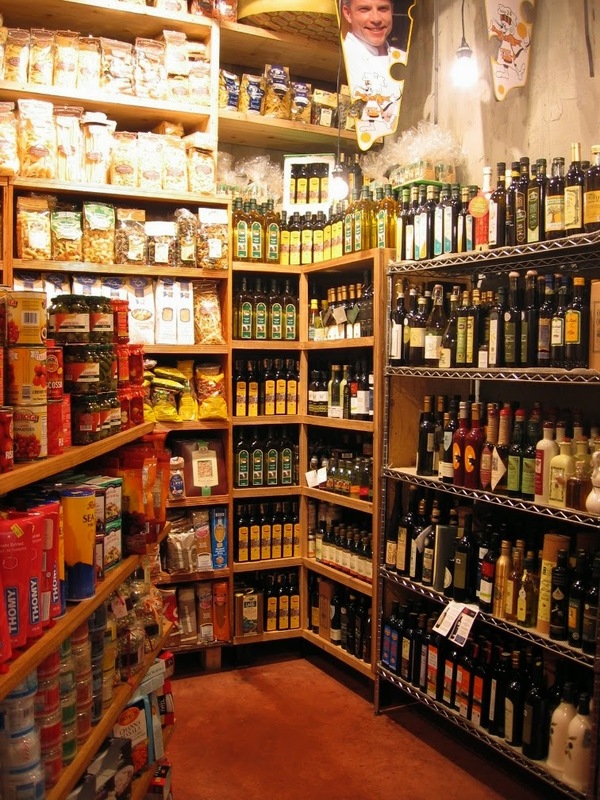 The Cheese Boutique has around 50 olive oils from various regions. This is a sample of the pastries available. Some of the pastries are big enough to share...or not. 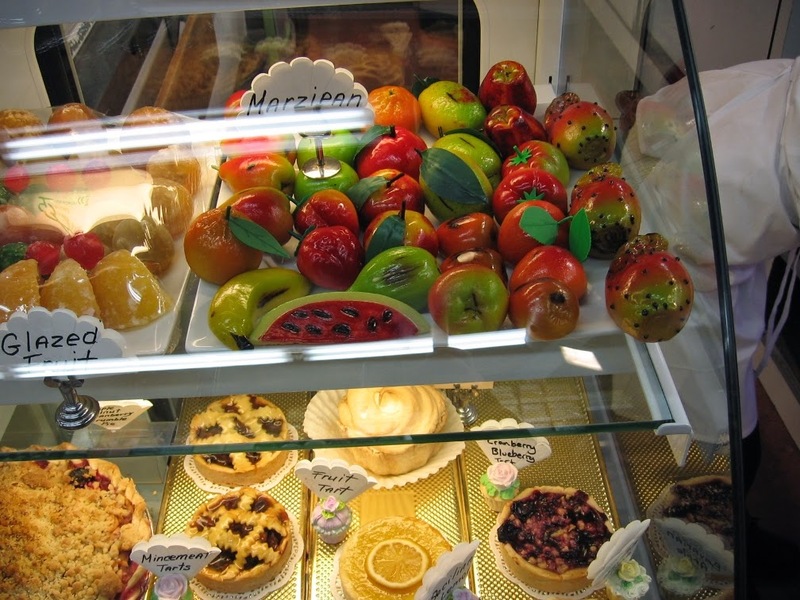 I love marzipan and the selection of marzipan fruit is beautifully coloured. Along with the traditional apples and pears there are prickly pears and watermelon slices. On the left is a plate of glazed fruit and below is a selection of large and small pies. 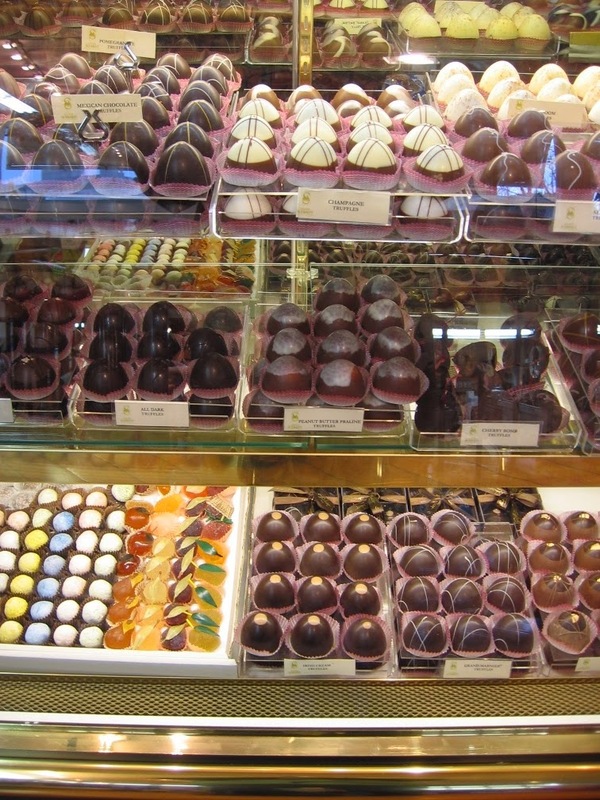 A showcase filled with handmade chocolates is there to tempt you along with other tasty products from Europe. Downstairs by the cash desk is a display of European chocolate bars and candy. This selection of chocolate bars are by a company called Stainer. The labels are beautifully designed. 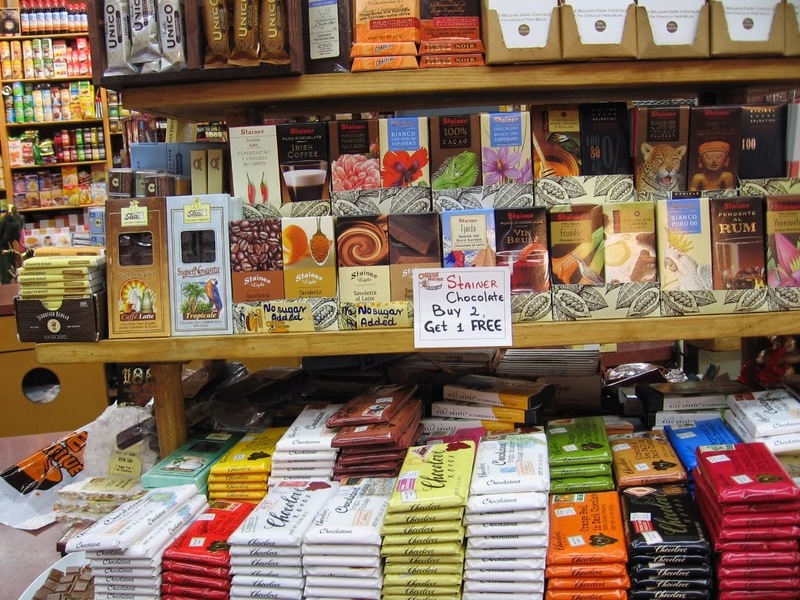 Unfortunately I was on a tight budget and did not buy any of the chocolate bars but the next time I am in Toronto I will be going back to The Cheese Boutique and purchase a few bars. 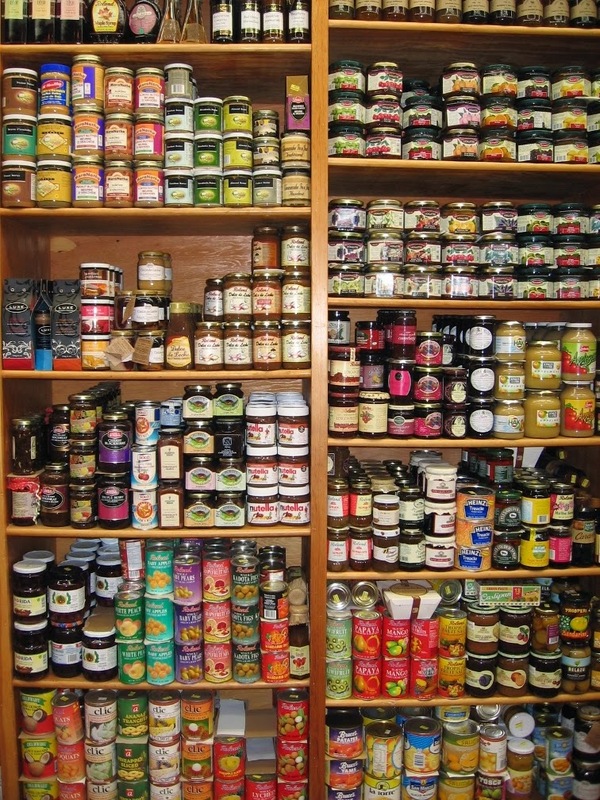 This last picture is a small selection of the jams, jellies, and spreads that are available. The Cheese Boutique is so big that I don't think that I have done it justice in presenting it to you. Go there, see for yourself and experience it first hand, you won't be disappointed. They do have a blog. It is called "A Blog of Cheese", on it there are recipes and event announcements. Sign up and become a follower. We may not be able to go to the events but the recipes are worth receiving. Wow! 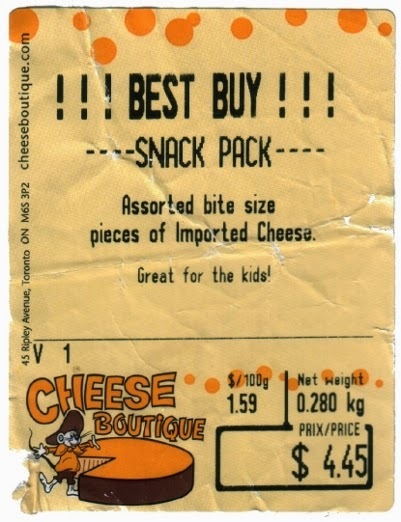 That's a LOT of cheese! Awesome business card too!